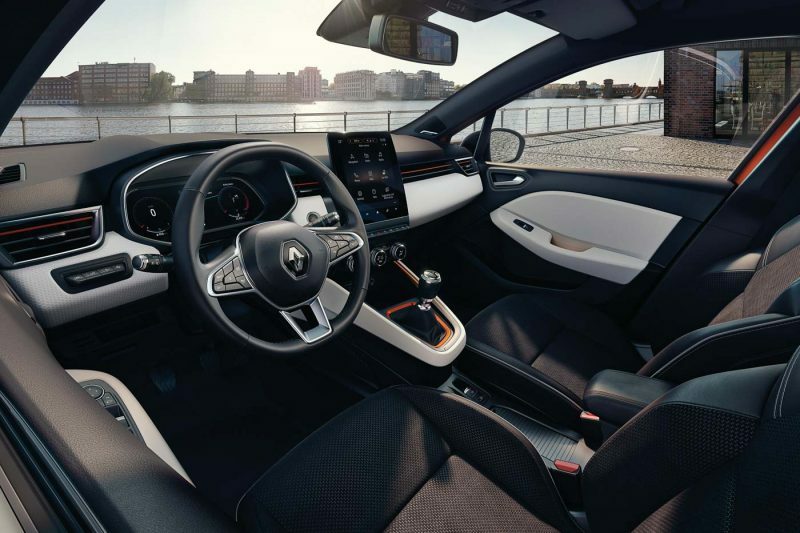 HomeNewsThis is the new Renault Clio’s interior, like what you see? 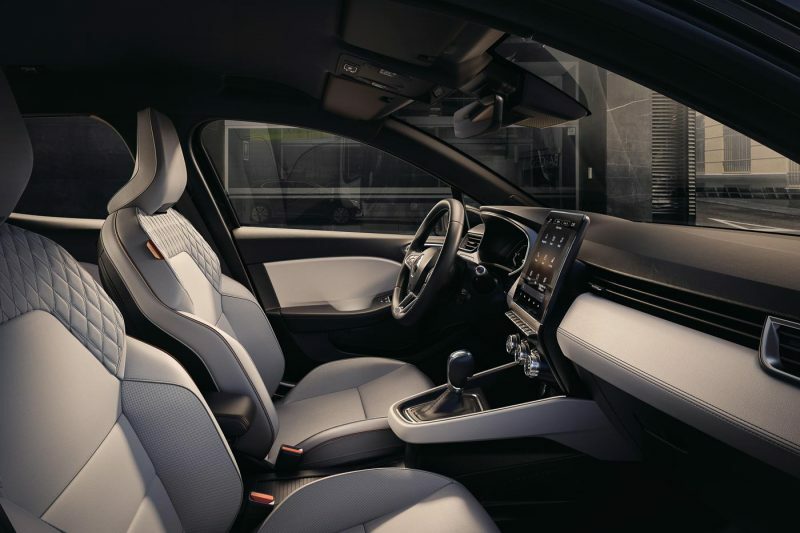 Renault will be presenting their all-new fifth-generation Renault Clio soon but before the new hatchback gets presented in full, the French carmaker has given us a taste of how the cabin of the new Clio will look like. The new Clio will sit on a new CMF-B platform shared between the Renault- Nissan-Mitsubishi Alliance. It will be the first Renault model to feature the E-Tech hybrid powertrain developed by Renault and the compact city car will come equipped with advanced driver assistance systems. Inside, the new Clio features the ‘Smart Cockpit’ cabin architecture that boasts a compact design that frees up space to integrate more in-car technologies. At the heart of the “Smart Cockpit” is two large digital screens – 9.3-inch portrait layout touchscreen infotainment system and a 10-inch (7.0-inch standard fitment) TFT instrument cluster. 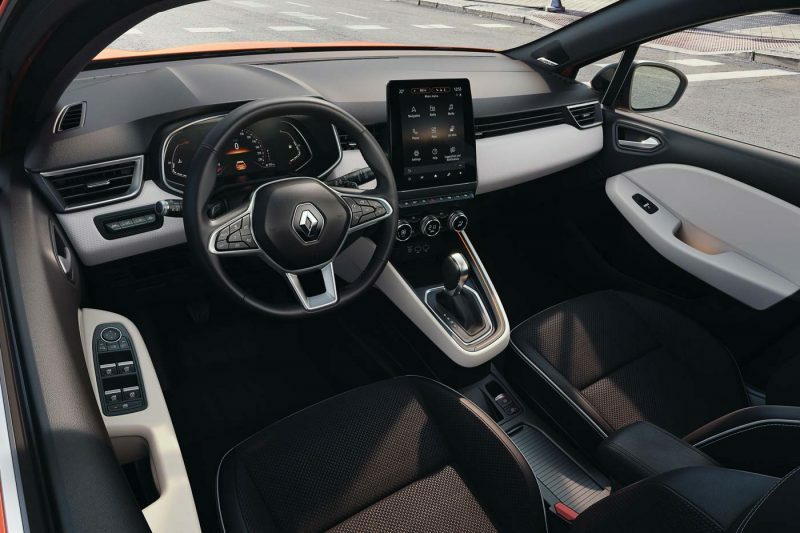 Renault also claims that the cabin of the new Clio is generously furnished with high-quality soft-touch materials that are unique to the segment, quite a bold claim. 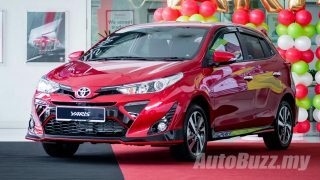 There will be no less than eight interior design schemes available that combines different colour and upholstery materials to suit the customer’s tastes. 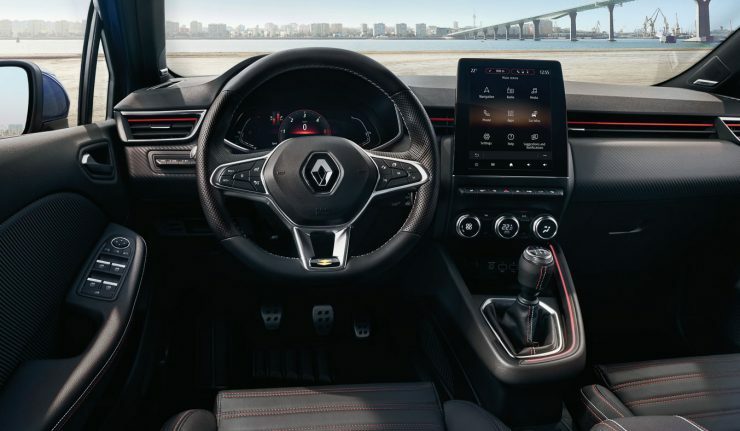 Other notable options you can find in the cabin of the new Renault Clio includes Qi wireless charging tray, automatic climate control with digital display, new multifunctional steering wheel, eight-colour ambient lighting and an electronic parking brake.